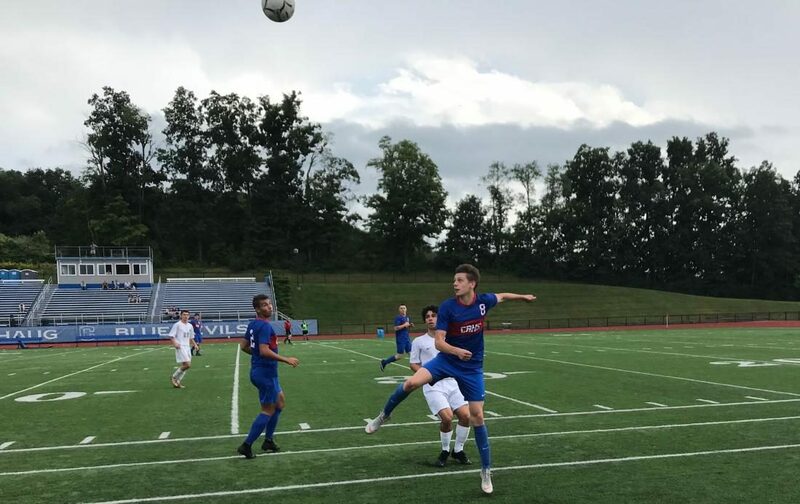 Despite injuries, Coginchaug boys soccer has the talent to still have a strong season under Head Coach Mr. Matt Thompson and Assistant Coach Dr. Matt Taber, along with the leadership of four senior captains: Tim Arcari, Riley Carey, Brendan Dana and Aidan O’Connell. 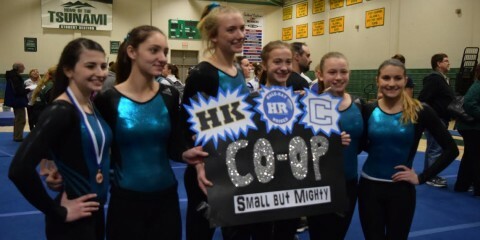 Thompson, in his second season at the helm, feels this is the year for Coginchaug to overcome the long wait for a title. 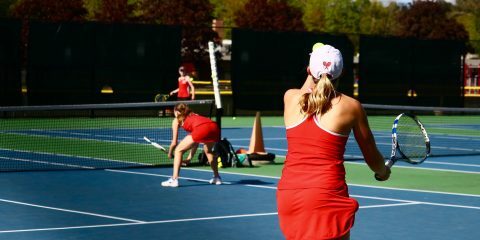 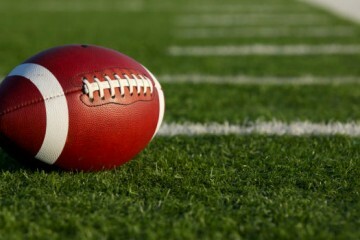 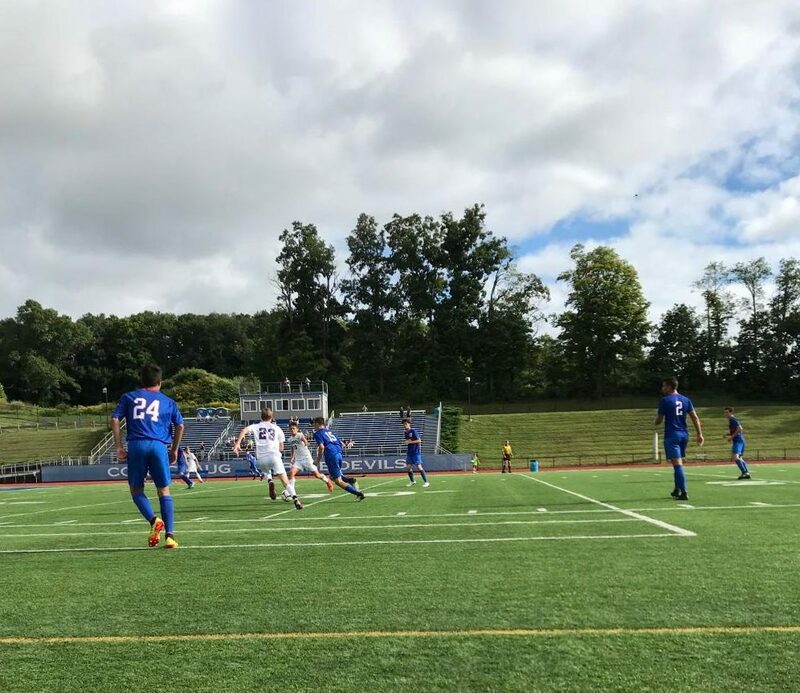 Although they dropped the first game of the season to defending Class L Champion Daniel Hand High School, the injuries to veteran players like Arcari, as well as others, have put the team at a strong disadvantage. 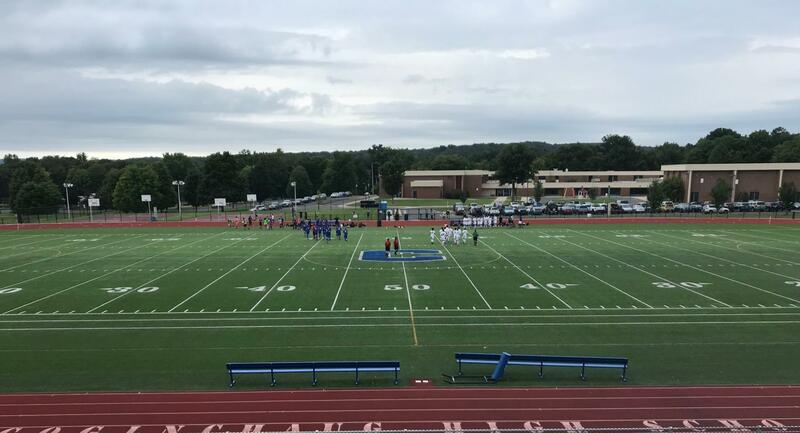 Coach Thompson discussed Coginchaug boys soccer never winning Shorelines or States and how having a deep roster and strong potential this season could change that titleless drought. 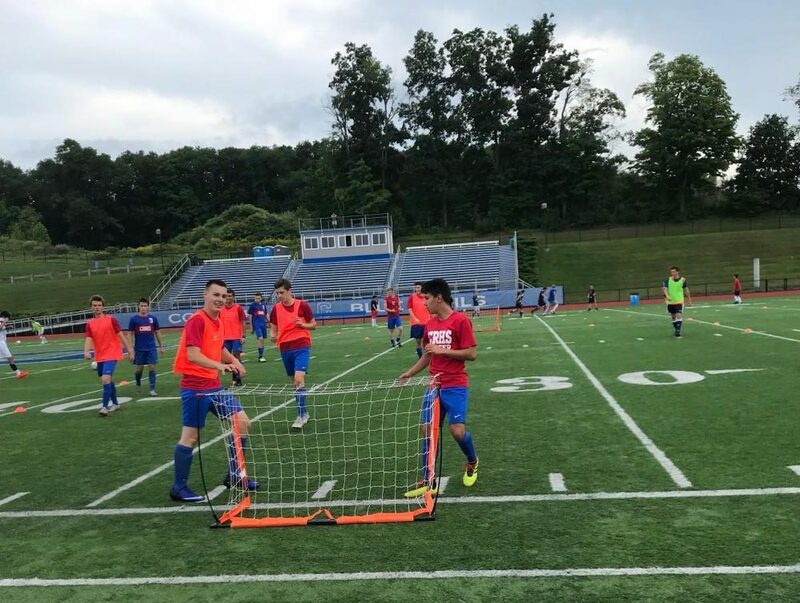 With key players getting back onto the field, and the leadership of a strong senior presence, Coginchaug boys soccer looks to overcome the injuries and do what they never have, be crowned champions by continuing to try their best despite the setbacks so early in the season. 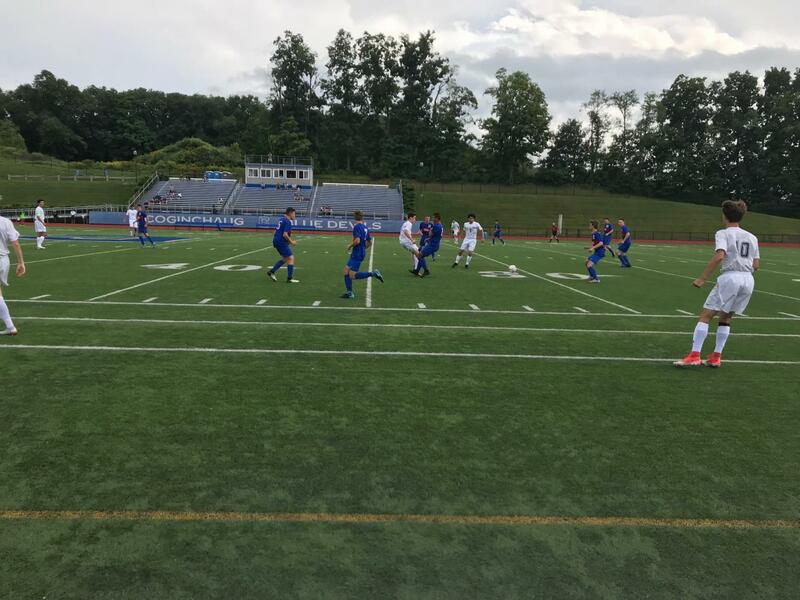 Read the boys soccer full schedule here.